In the topic of driverless cars, precise, careful, and accurate navigation are top concerns. People are apprehensive around autonomous vehicles because they believe the absence of human instinct and decision making puts them at risk. But recent developments in lidar, or Light Detection and Ranging, make autonomous driving perhaps even safer and more intelligent than human driving. Lidar sends out lasers that function like sonar or echolocation, ultimately building a 3D view of its surroundings. 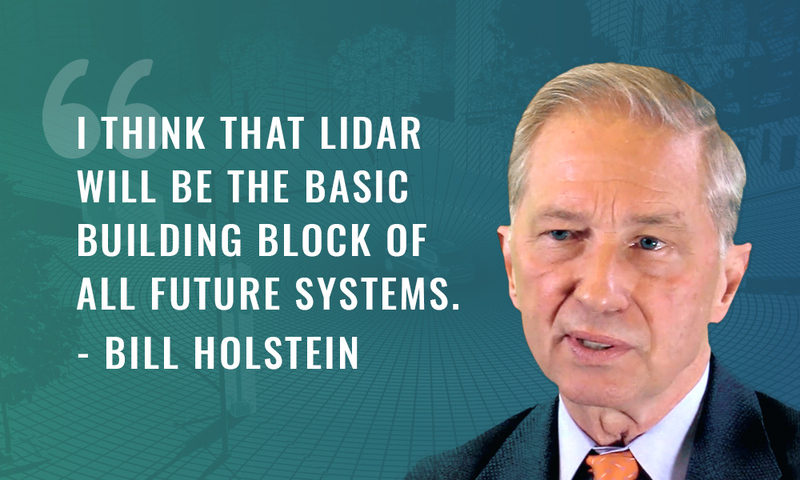 In a previous Bold Business interview, author and Journalist Bill Holstein remarked that lidar will be the foundation of how future vehicles navigate independently. 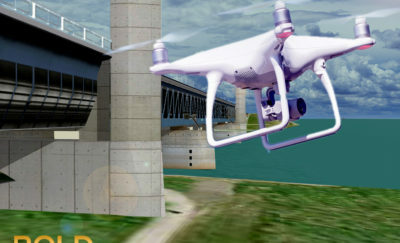 Unlike cameras and sensors that can be obstructed by dirt or snow, lidar is more resilient and reliable, especially in severe weather conditions. Volvo has been one of the biggest investors in the advancement of autonomous vehicles. They continually strive to be the expert in driverless operations, hence their recent partnership with Luminar. The car manufacturing giant believes that Luminar is the leader in the lidar industry. So much so that Luminar is the recipient of Volvo’s Tech Fund. They are also Luminar’s first customer. Together they plan to develop a new “perception development platform” using laser-based imagery. Luminar is taking over some of the duties in identifying common objects. They make sure that they are not just applying 2D data in 3D algorithms. They are integrating software and hardware so labeling and detecting things on the road run as seamlessly as possible. A car traveling down the road bathes the surrounding area with lasers. When it spots a stalled car 700 feet ahead, it sends this information to the “brain”, which decides if it should slow down or change lanes. Volvo makers are refining the program for highway driving as operating at higher speeds requires the autonomous vehicle to have a wider range. They said 250 meters is only seven and a half seconds ahead so every second counts for autonomous driving. Luminar’s lidar has ten times more range and 50 times more resolution that other advanced lidar sensors. It also has farther reach at 200 meters ahead, as opposed to the 30 to 40 meters by other companies. This gives driverless cars enough distance and time to react safely at highway speeds. Luminar also uses infrared laser wavelength that doesn’t affect human eyes. It allows its beams to be more powerful without posing a risk to bystanders. Holstein reiterated that lidar will be the primary sensing technology for driverless cars. Sensors and cameras will be part of the system, but these will most likely be considered as secondary measures. Cameras can see better detail, especially lights coming from traffic lights and other cars, but are not as fast as lidar in processing time. These cameras and sensors are less optimal on their own in extreme weather conditions, so lidar, sensors, and cameras must work together smoothly. Volvo is only one of the four car manufacturers Luminar is collaborating with. The second OEM they partnered with is the Toyota Research Institute. The other two partner companies have yet to be named, perhaps until more advancements are finalized for public announcement. Another prominent lidar company, Velodyne, has partnered with Ford. Apart from autonomous vehicles, they also deploy lidar technology on trucks and drones. General Motors also bought startup Strobe, and Argo AI acquired Princeton Lightwave. 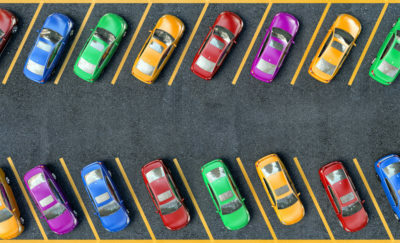 The technology may still be in its infancy, but its promising technology has paved a new era for the constantly developing automotive industry.